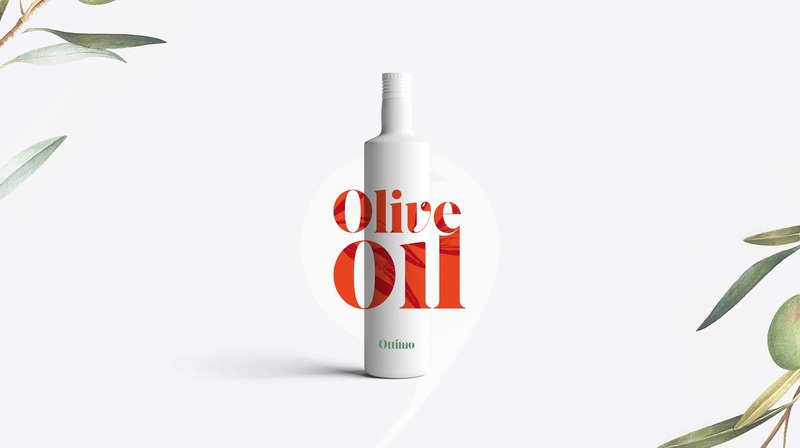 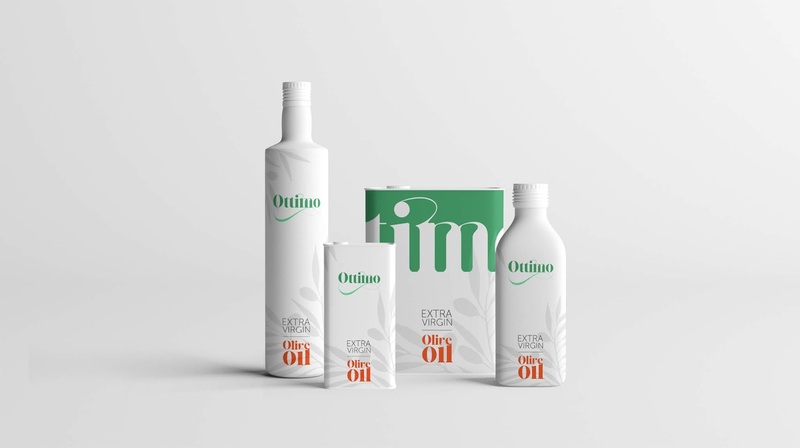 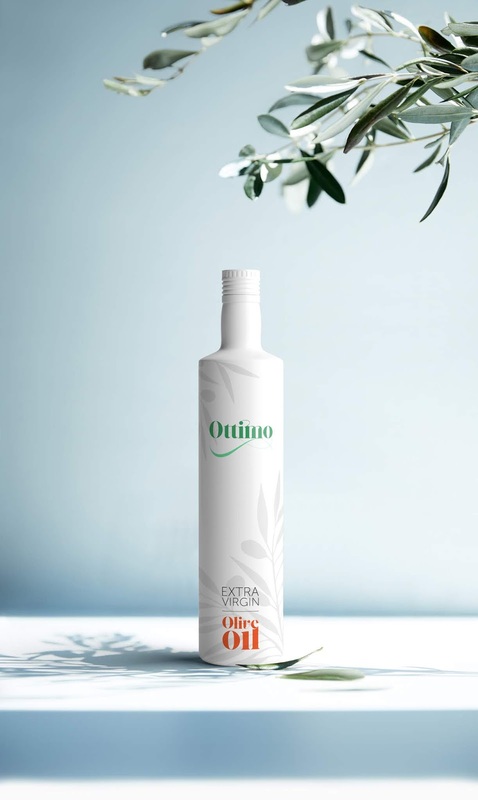 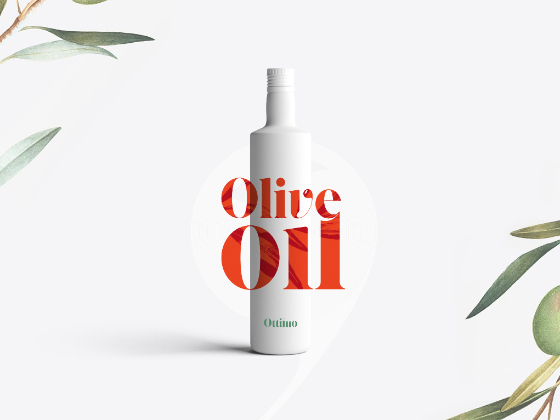 Ottimo stands for excellence in oil production, building trust with its quality cold-pressed extra virgin olive oil. 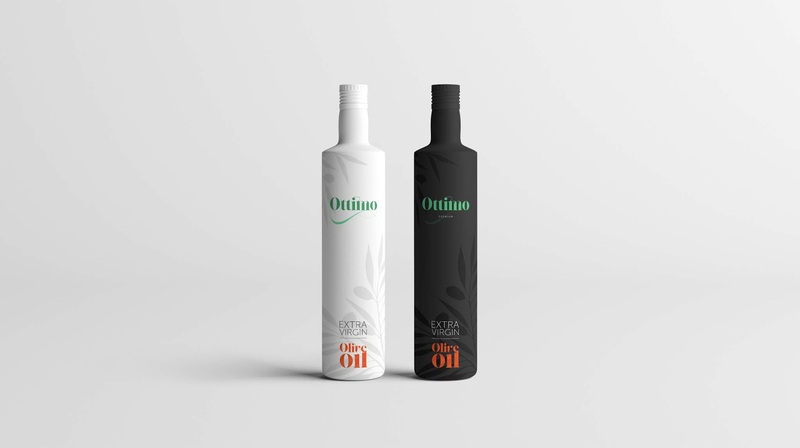 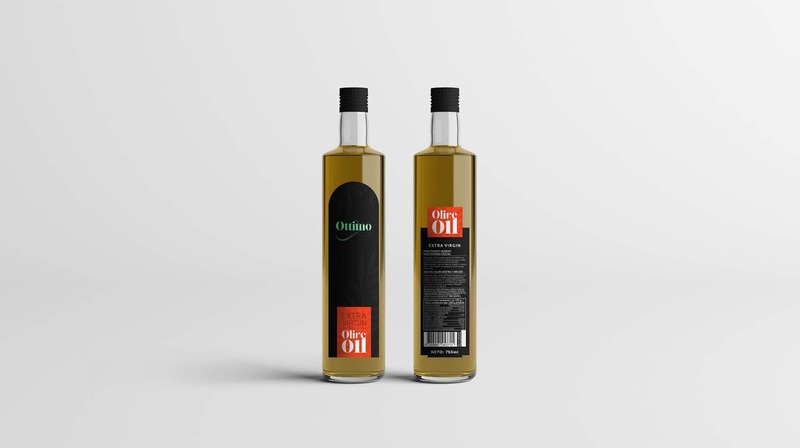 The main design of the bottle is brought to simplicity, coated in matte color which protects the oil from sunlight and maintains lower temperature. 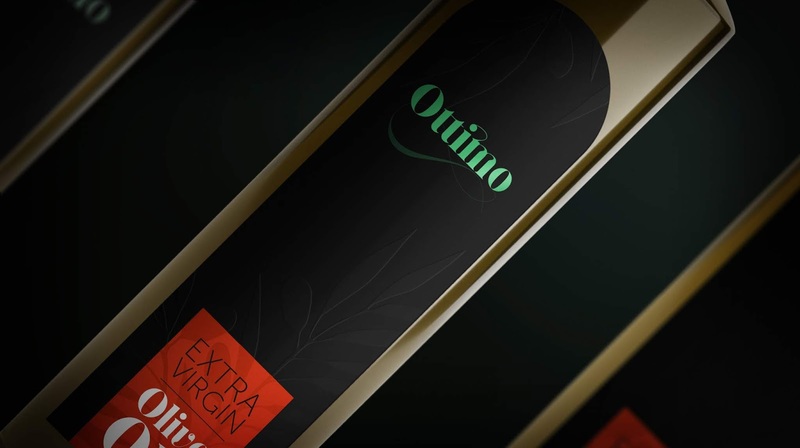 The paper label is done with stamping the leafs which adds freshness and uniqueness.